Nick loves performing music on the drum set, guitar, piano, and trumpet. 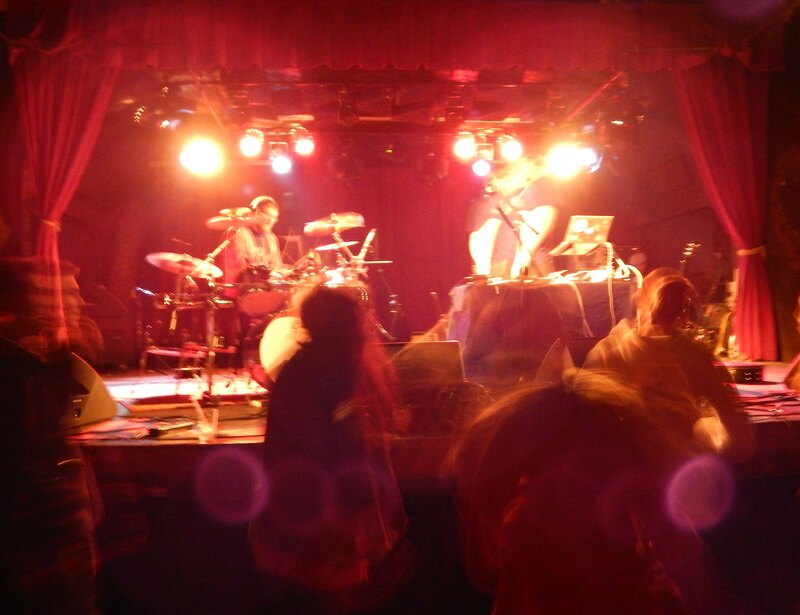 He has multiple years of experience performing with other artists, in bands and jamming with fellow musicians. Nick is always open to the idea of performing for new bands, productions, projects and events. 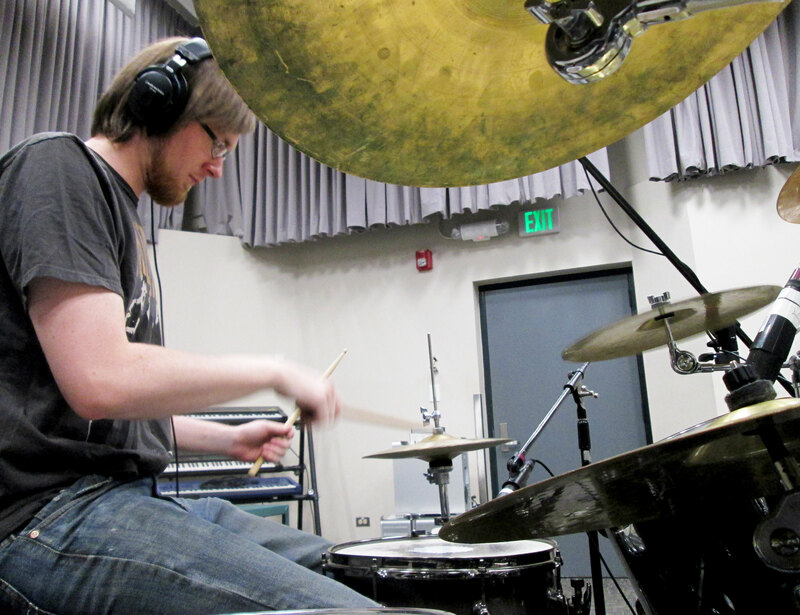 Nick offers fun, engaging, and rewarding lessons for all ages and styles on the drum set. The lessons are built around the musical interests of the student, no genres are untouchable. While following the student's interests, exposure to new styles and grooves will demonstrate new musical ideas. Passion, discipline, and most of all having fun, are the keys to being able to go wherever you want with music. 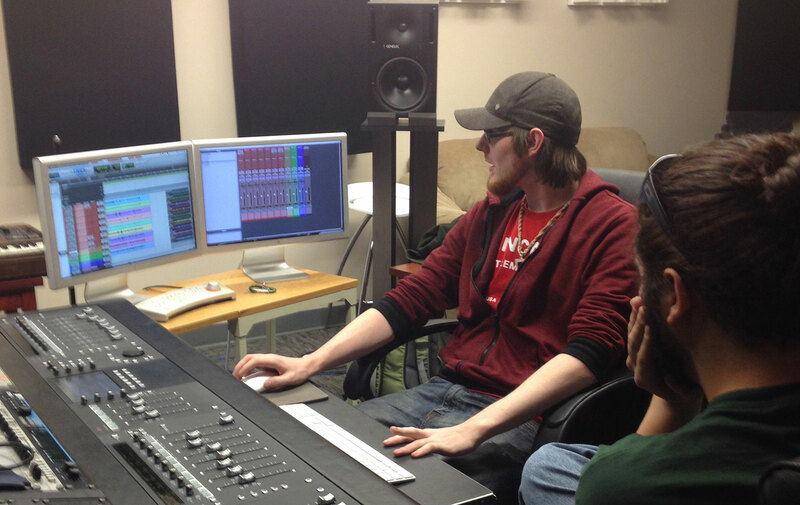 Nick utilizes software like Ableton and Protools to produce, mix, and master songs. 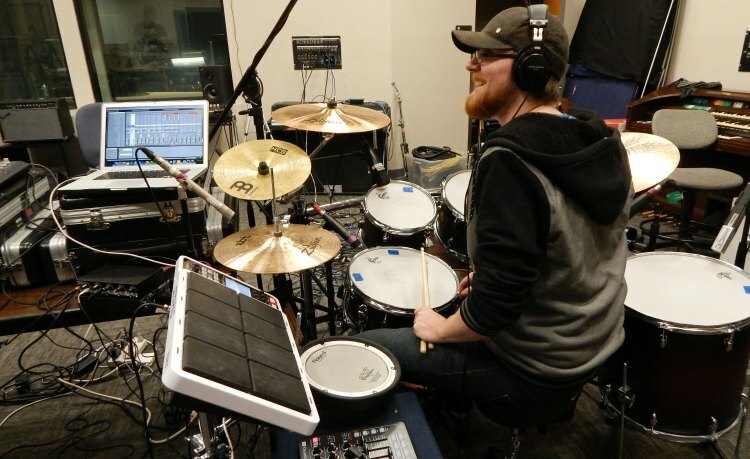 He has vast amounts of studio experience and is very comfortable recording different kinds of instruments. 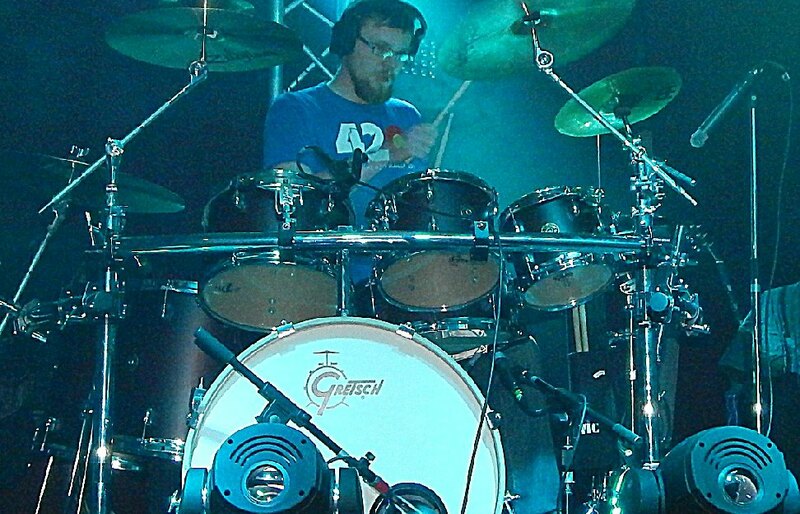 Whether using software or hardware, analog or digital, Nick has the ability to help any project, group, or live event. Nick Hadden | Powered by Mantra & WordPress.